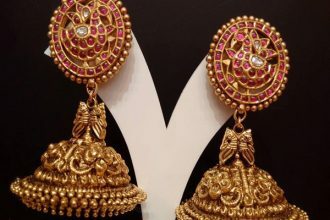 Traditional yet divine! 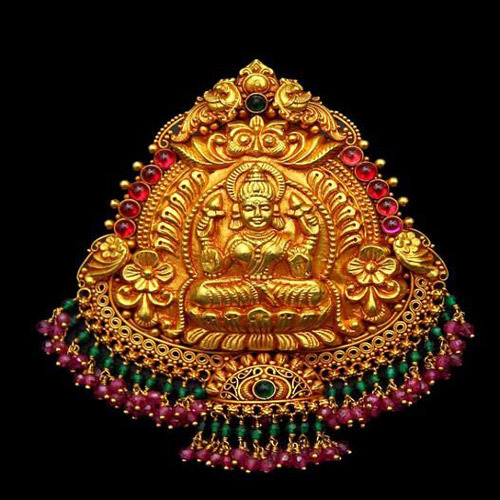 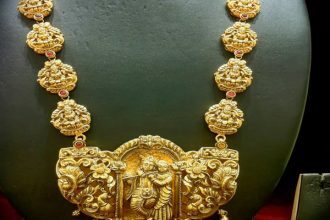 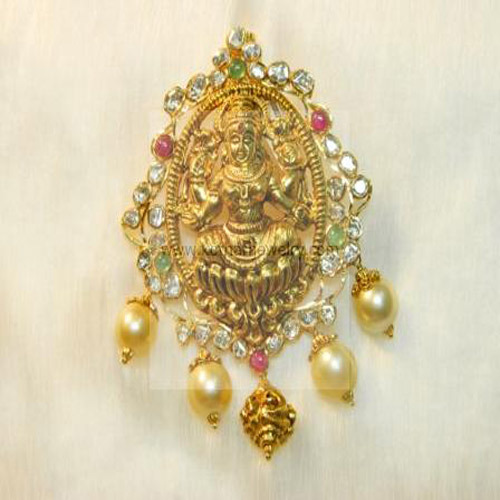 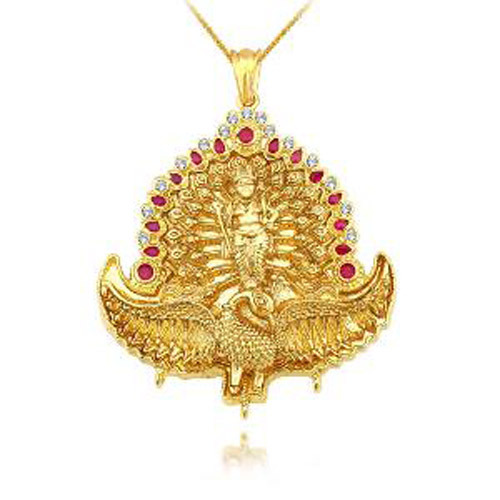 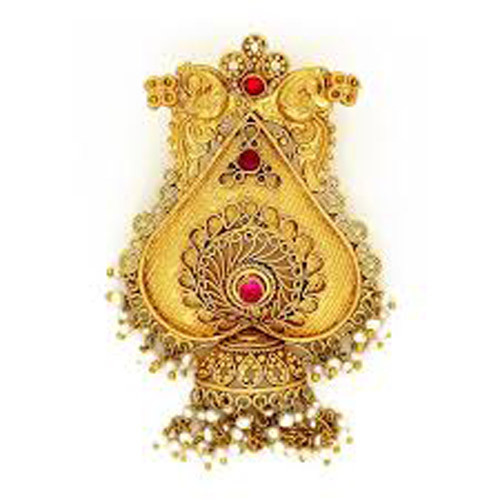 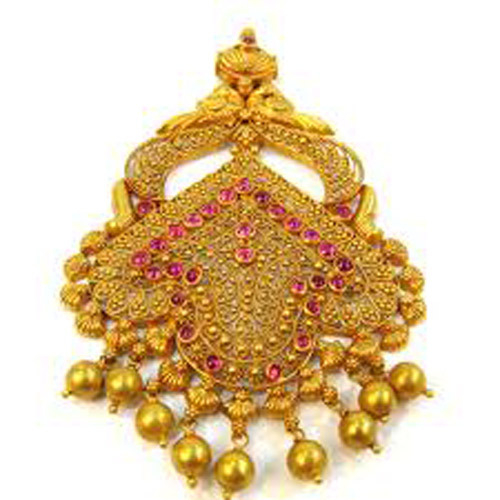 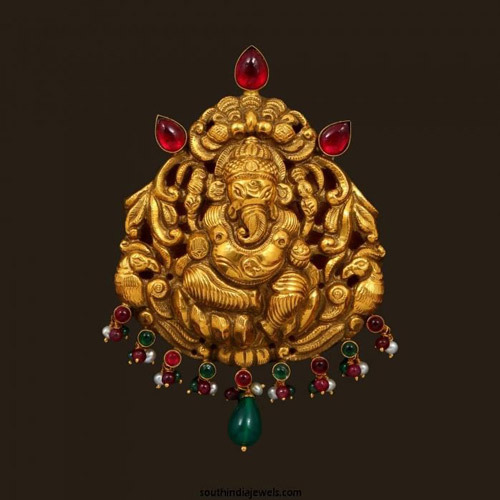 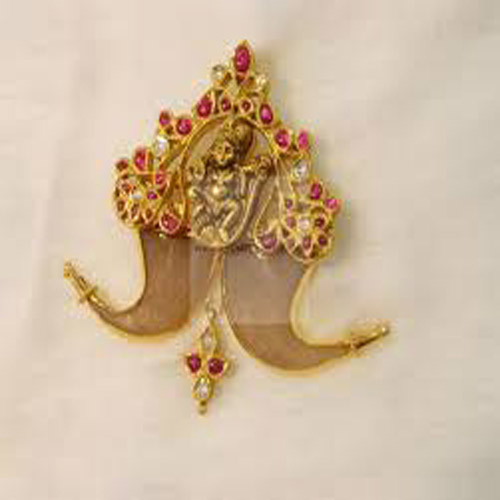 Antique jewellery pendant designs are here for you! 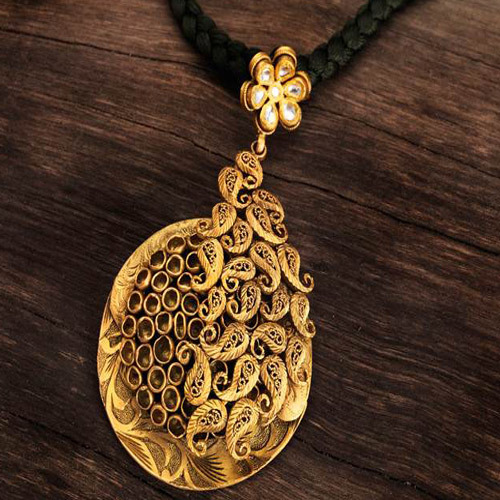 Pair up these classy pendants with your favourite chains and adorn it on silk saree or any other traditional outfit and be the show stopper of the occasion!